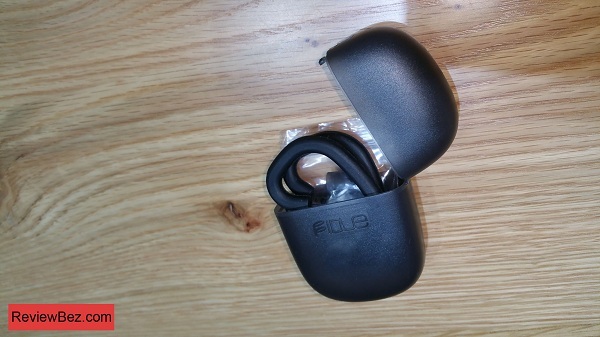 I must say that I am very impressed by the sound quality of the Fidue A31s earphones – amazing value for your money ! It’s really hard to believe this earphones are so cheap. Very good balance between lows and highs. The bass is powerful. In my opinion, these earphones are perfect for those looking to buy great sounding”budget earbuds”. 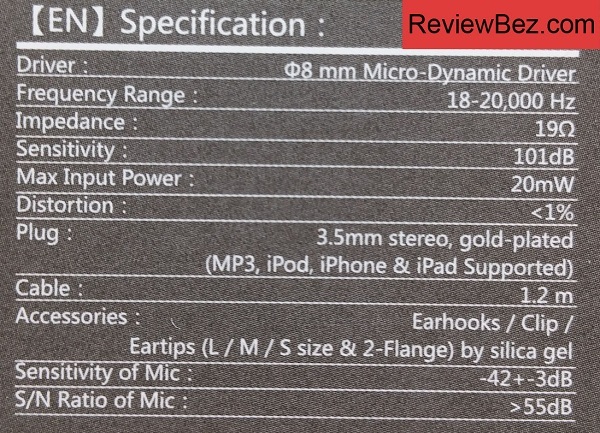 There are many (very) cheap earphones out there, most of them won’t sound as good as the Fidue A31s. These earbuds are very small. Almost ridiculously small. But don’t get me wrong – it’s not a disadvantage, as long as you can find good earphone tips that fit you well. The Fidue A31s earbuds come in 4 colors. I personally bought the black-red version. I think these earphones look really nice. Simple, yet beautiful design. The Fidue A31s earphones are very comfortable, as long as you find earphone tips that fit you well (they come with 4 pairs). I actually tried using Shure’s foam tips with these earphones – and the result is amazing. I definitely recommend buying a pair of foam tips separately (the Fidue A31s come with only silicone ones) from Shure or Comply. They are not cheap, but in my opinion their are definitely worth it, The sound quality is better as well (due to the better isolation). The microphone is great, clear sound. Unfortunately, there are is no volume control / knob – but only one button (pause/play, answering calls). Not a big problem for me since I don’t play with the volume too much. The A31S come with 4 pairs of eartips, a plastic “carrying” case and a pair of earguides (great for workouts or running). The case is really useful. Overall, I think the Fidue A31s are awesome. It’s only matter of time until they become very popular and better known. 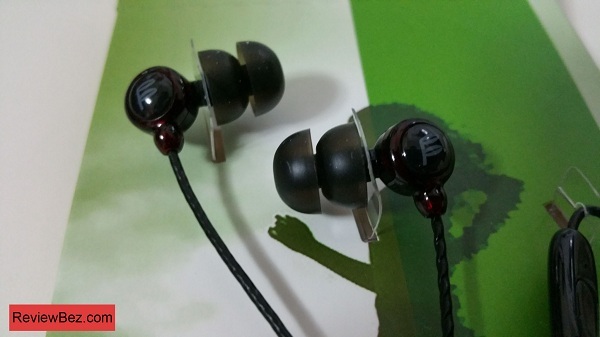 I am very impressed by their quality, and will definitely consider buying other earphones made by the company. 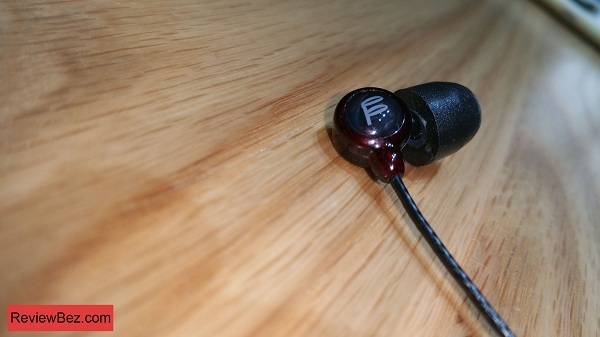 If you have any questions about these great earbuds – feel free to comment below. Also, check out other audio related reviews on our website.